Celebrated photographer Steve McCurry is mired in a scandal about his use of Photoshop to manipulate photos after an altered image was spotted at an exhibition. Netizens have ferreted out other images that appear to have been photoshopped from McCurry's website, prompting him to say that while many think of him as a photojournalist, he is now a "visual storyteller". In an interview with Time, the photographer known for the iconic Afghan girl photograph on National Geographic said that his years of covering war zones are in the "distant past". The iconic photo appeared on the cover of the magazine in 1985, and McCurry has been one of the magazine's most famous contributors since. "I've always let my pictures do the talking, but now I understand that people want me to describe the category into which I would put myself, and so I would say that today I am a visual storyteller," he told Time. The controversy began when an Italian photographer, Paolo Viglione, spotted a botched photoshop attempt in one of McCurry's photos and wrote about it on his blog in late April. The blog post, which was in Italian, was picked up by Italian media first, and reported by photography site Petapixel in early May. Viglione said he deleted his post after it was used to launch a "witchhunt" on McCurry, but decided to reinstate it as not being able to see what he wrote prompted others to imagine something worse. He noted in his original blog post that the colours of the photos at a Steve McCurry photo exhibition appeared to be manipulated. 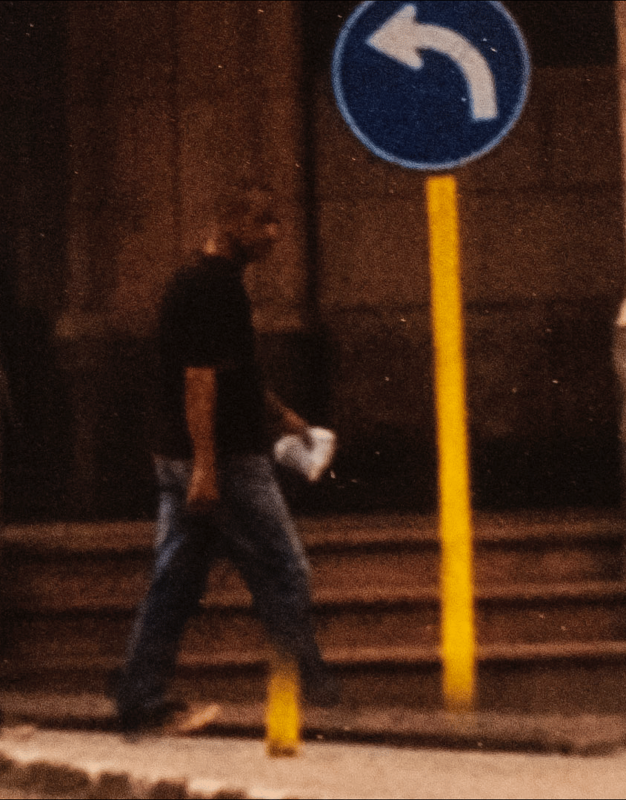 This prompted him to examine a photo taken in Cuba, and he saw that a man was missing a foot, and had a piece of a pole sticking out of his leg. Viglione put up a closeup of the mistake in his blog. He said it may have been cloned from another part of the photo to improve its composition. The photographer has blamed the poor digital manipulation on an assistant in his studio. He has also "taken steps to change procedures at my studio, which will prevent something like this from happening again", he said in a statement. After the revelation by Viglione, others found that in a few of McCurry's photos, people and objects may have been removed or moved. Some photos appeared to have their colours corrected or altered - a practice many find more acceptable. Renowned photo agency Magnum Photos has removed some of McCurry's work from its website after online sleuths found differences between them and the versions on McCurry's website. In one photo of a rickshaw in the rain, two people and two carts in the background were apparently removed. McCurry himself admitted in an interview that elements in photos should not be moved, PetaPixel reported. But he also told Time that his work has "migrated into the fine art field", and his career has "evolved as media itself has changed". 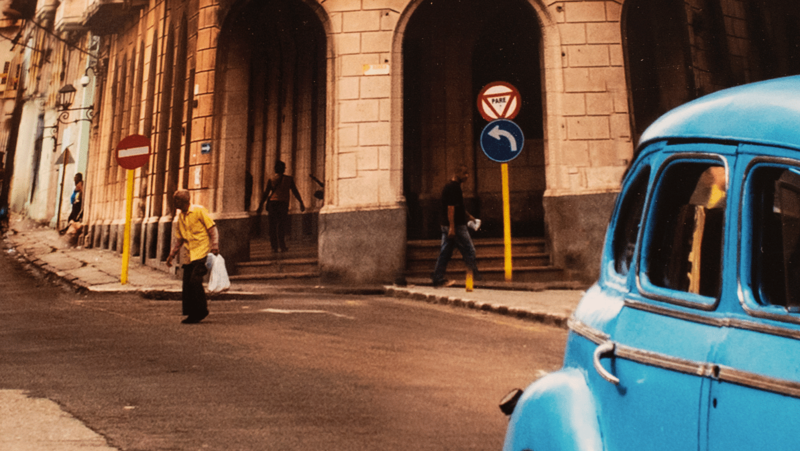 He said that the Cuba photos were taken on a personal trip, and not as a photojournalist. While defending his position as a photographer, McCurry also said he will now reconsider the use of Photoshop. "Going forward, I am committed to only using the program in a minimal way, even for my own work taken on personal trips." He added: "Reflecting on the situation… even though I felt that I could do what I wanted to my own pictures in an aesthetic and compositional sense, I now understand how confusing it must be for people who think I'm still a photojournalist."